Unlined Journals, a Green Field Paper Company Hemp Heritage line. The playful woodblock illustrations on the cover of Green Field Paper Co's Hemp Heritage® Small Journals are printed in full color on extra-heavy cover stock. The pages inside feature our 24# text weight Hemp Heritage® paper with an elegant laid finish. Unlike the flimsy feel of commodity wood-based paper, the Hemp Heritage® 24# bond has a look and texture all its own. Whether at work or play, these books will enliven the creative energies within. 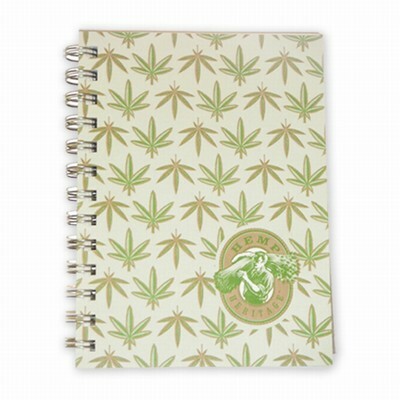 Cannabis Sativa Journal - Size: 5" x 7", 70 unlined pages. Bound with silver wire. Hemp is a fast-growing alternative to trees and its sinewy fibers have been used to make rope and paper for thousands of years. This historical plant holds great promise as a renewable tree-free source of fiber for the future. Green Field Paper Companies Hemp Heritage® paper is made in the USA by pulping Canadian-grown hemp fiber blended with post consumer waste. This paper is state-of-the-art in style and environmental responsibility. They are proud to be the only US manufacturer of paper made with North American hemp fiber and we're happy to offer you their exclusive Hemp Heritage products. This is the future of recycled paper: combining the best of tree-free and recycled fiber and the result is a premium quality paper with an elegant laid finish. Whether you go for an after-work treat to take the edge off the day or want your party to pack a punch, these tasty little recipes will help get you there, the natural way. We begin with the story of Mary Jane Belmont and her protege, Dr Hash, then get right to The Basics - knowing your weed. Check out what you have and how to treat it right for maximum effect, then move onto Cool Beginnings - and cannabis canapes. Sweet and Small Treats gives you the recipe for Mary Jane's very famous hash brownies and fudge, or try out her cupcakes (but don't donate any to the bake sale). If you're really hungry, Big Stuff, like pizza and tacos, will do the trick. The Refreshments chapter offers drinks like hash coffee and cocktails to kick-start the evening or bring you gently down. 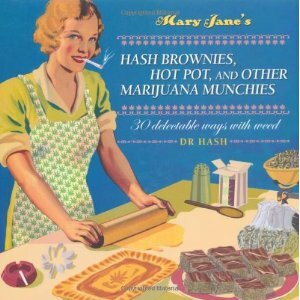 Depending on how much hash you put in, of course. This practical, informative guide is packed with more than 700 full-color illustrations and photographs detailing more than 150 affordable marijuana grow setups. Become an expert on grow rooms, feminized seeds, seedlings, cloning, mother plants, singling out male and female plants early, peak sinsemilla harvest, as well as manicuring, drying and curing your crop for highest potency. 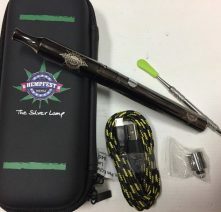 Buy only the grow gear you need hydroponics and soil, lights, CO2, meters, fans and filters to maximize your harvest. Design and set up your grow room with supplies from your local hardware store and garden center. Plus troubleshoot problems and control common pests and diseases! Practical pot stickers: keep your weed well-organized with labels for the most popular types, including Maui Waui, Northern Lights, Kush, and Haze • Political statements like “Legalize it!” and “Amsterdam got it right!” • Humorous lines with cool art: “Baked, not fried” and “All lit up” • Plus: a “Stoner of the Year” award sticker, stealthy fun with “Have you seen my girlfriend, Mary Jane?” (illustrated with a smoking girl), and much more! 'Sinsemilla Sensations' contains a collection of pot-themed art including 30 full-color removable postcards. A full-color illustrated guide to making 35 origami-inspired, conversation-piece joints. Bored of the same old joint? Next time 4:20 rolls around, put a new twist on your spliff using this step-by-step guide. Start by perfecting the basic joint, move on to ornate blunts, then get freaky with multi-pronged doobies. With the use of medical marijuana on the upswing, and with celebrities like Woody Harrelson espousing the cannabis cause, there's never been a better time to take this stoner art to the next level. With its rolling paper-inspired design, colorful cartoon instructions, and irreverent take on toking, SPLIFFIGAMI will have every ganja girl and bud boy lighting up in style. 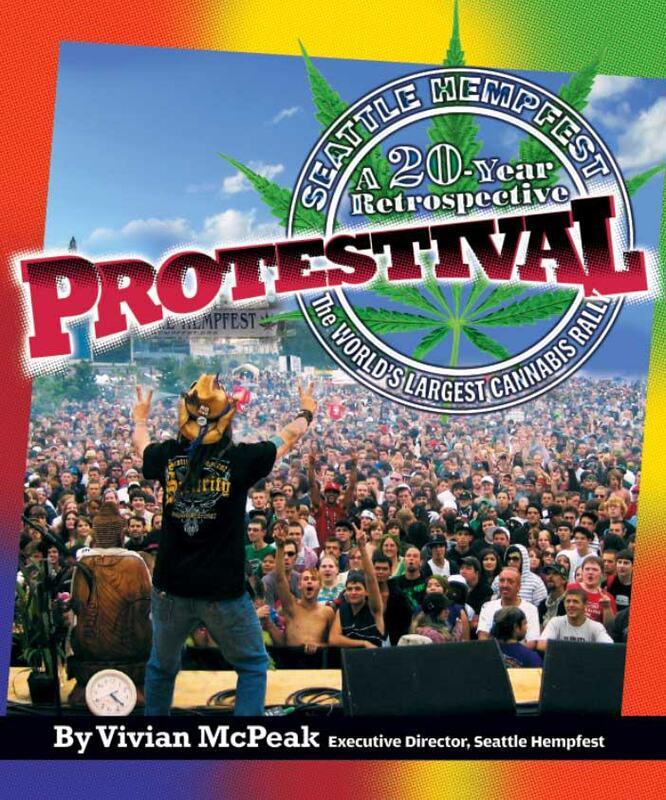 The Authoritative Historical Record of Cannabis and the Conspiracy Against Marijuana. 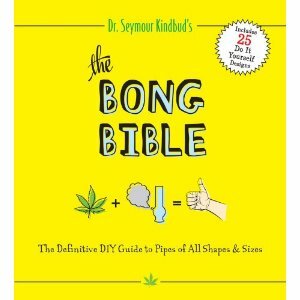 This is the book that started the hemp revolution. More than 600,000 copies have been sold to date. Spliffs (the Jamaican word for joints) is more than just a book about marijuana (cannabis) and getting high. It's a celebratory trip that explores the versatility of cannabis and the profound influenceit has had on cultures throughout history. 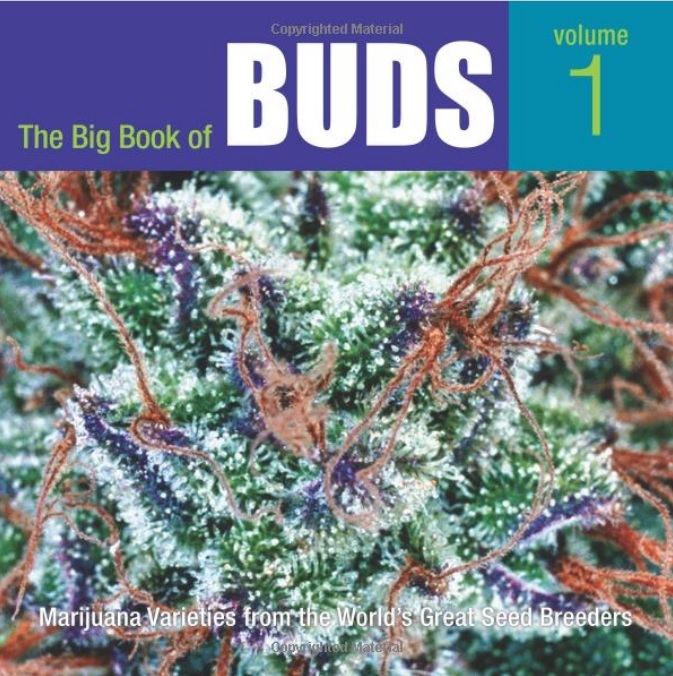 Special sections are devoted to the influence of marijuana on music, movies, media, and literary and comic book culture. 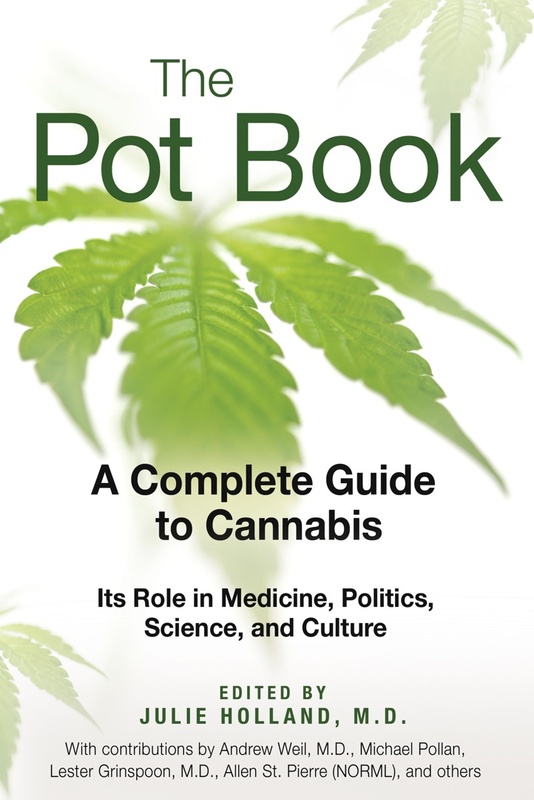 Features include profiles of famous users, as well as a primer on the varieties of hash and grass, on how to roll functional and decorative joints, pot paraphernalia, recipes for cooking with herb, and a guide to Amsterdam's most famous coffeeshops. Fully illustrated with full-color photographs and drawings throughout. A wide range of pests, diseases, and nutrient deficiencies can zap the vitality of any cannabis garden. Inexperienced gardeners often rely on pesticides that are not registered for edibles, as well as other harmful or ineffective techniques that can render plants unusable. This resourceful guide comes to the rescue, showing gardeners how to win back a garden and nurture plants to their full potential, using safe, organic, and integrated pest management techniques. In addition to providing readers with the know-how to get their plants healthy, Marijuana Pest and Disease Control highlights design and garden practices to prevent future infections. Author Ed Rosenthal gears the book to gardeners at every level of experience and in any growing situation from indoor, outdoor, and greenhouse to hydro and terrace gardens. Extensive color photographs and illustration help identify the exact problem they are faced with. This simple, little book is packed with information on hydroponic gardening. The graphic color, layout, and design helps guide a hydroponic gardener through basic plant science and environment to purchasing a garden and appropriate supplies. Plans for making your own hydroponic garden, nutrient deficiencies, plant problems, and growing a garden, beginning to end, are all included in this invaluable guide. This first-ever cookbook from High Times magazine—the world's most trusted name when it comes to getting stoned—is the deliciously definitive guide to cannabis-infused cooking. Easy, accessible recipes and advice demystify the experience of cooking with grass and offer a cornucopia of irie appetizers and entrees, stoner sweets, cannabis cocktails, and high-holiday feasts for any occasion, from Time Warp Tamales and Sativa Shrimp Spring Rolls to Pico de Ganja Nachos and Pineapple Express Upside-Down Cake. Delectable color photos and recipes inspired by stoner celebrities such as Snoop Dogg, Cheech and Chong, and Willie Nelson will spark the interest of experienced cannabis cooks and "budding" chefs, whether they're looking for the perfect midnight munchie or just to take dinner to a higher level. Baking pot cookies is a fun holiday tradition; however, making all those cookies takes a lot of time and a lot of pot. Fortunately there’s a great solution for you and your friends: host a Christmas pot cookie exchange! It’s easy: Invite people who also enjoy pot cookies to bring a batch of a certain cookie to your home. Make sure everyone has a different recipe. Throw a party where you taste, trade, sing “Angels We Have Heard on High” and “Frosty the Zig Zag Man,” and mellow out. And best of all, like anytime a bunch of potheads come together, everyone shares! Burst: Don’t bogart the cookies, man! Includes: ? information on making your own pot butter ? 30 recipes including Chocolate Chip Buzz Saw, Peanut Butter, Butter Flower, Munchie Mocha, and more.